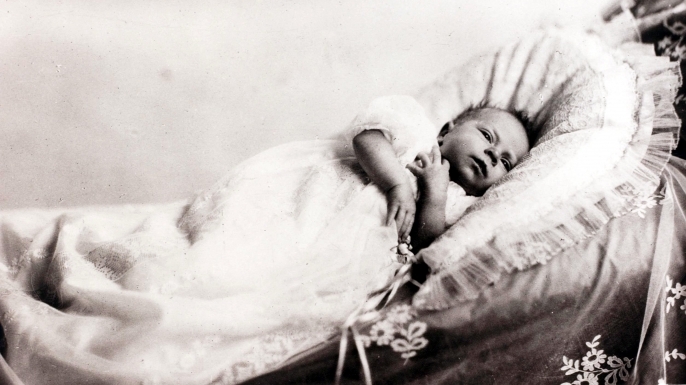 April 21 was Queen Elizabeth II’s 90th birthday. The Queen surrounded by her two youngest grandchildren and her five great-grandchildren #Queenat90 This is the first in a series of official photographs released today to mark The Queen’s 90th birthday. They were taken at Windsor Castle just after Easter by renowned portrait photographer Annie Leibovitz. From left: James, Viscount Severn, Lady Louise, Mia Tindell, Queen Elizabeth, Princess Charlotte, Savannah Phillips, Prince George and Isla Phillips. She is the longest-reigning monarch in British history. She celebrated 60 years on the throne in June 2012 with the Diamond Jubilee. 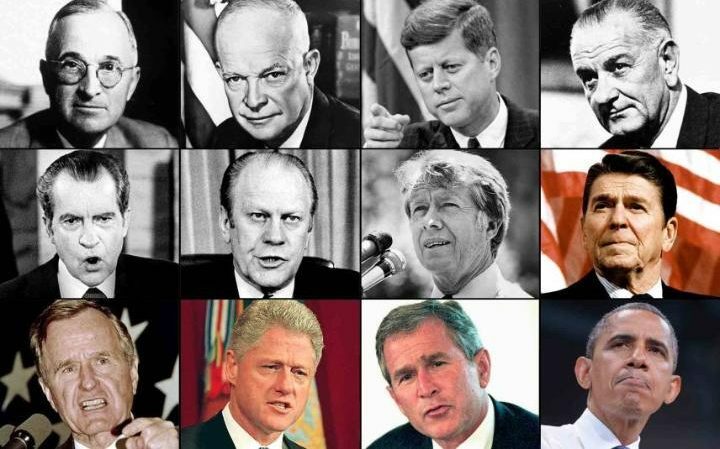 Since then, there have been 12 U.S. Presidents and 29 Australian Prime Ministers. WOW! To commemorate the Queen’s 90th, here are some fun facts about the beloved sovereign. 2. Her Majesty is Britain’s 40th monarch since William the Conqueror. 3. In 2002, at 76 years of age, Elizabeth II became the oldest monarch to celebrate a Golden Jubilee. The youngest was James I (James VI of Scotland), who was 51 years old. 4. The Queen and her husband, the Duke of Edinburgh, introduced small, informal luncheon parties at the Palace to meet unique people from all professions, trades, and vocations. It was first held on May 11, 1956 and the tradition continues to this day. 5. 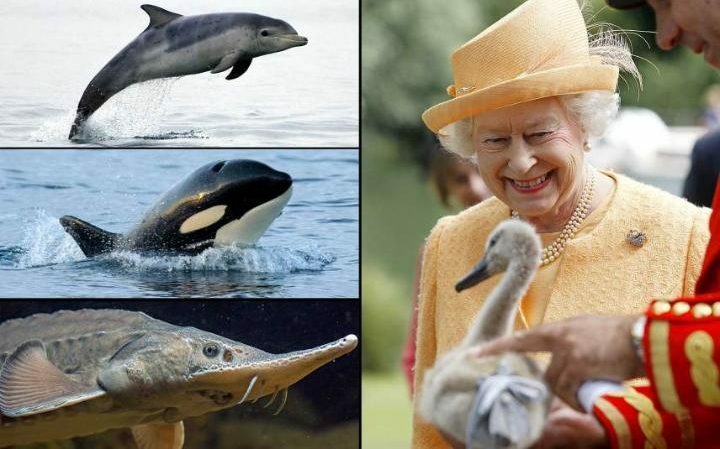 The Queen, technically, still owns the sturgeons, whales, and dolphins in the waters around the U.K.
A statute from 1324, during the reign of King Edward II is still valid to this day. Sturgeons, porpoises, whales, and dolphins are recognized as “fishes royal.” When they are captured within 3 miles of U.K. shores, they can be claimed on behalf of the Crown. 6. Who says older people cannot join Facebook? The Queen herself joined Facebook in November 2010, albeit with a page called The Royal Family, which features royal news, photos, videos, and speeches. You cannot poke the royal family, though. 7. She also joined Twitter in July 2009, with teams at Buckingham Palace tweeting daily updates. None of the royals actually tweet. 8. To commemorate the 50th anniversary of the Queen’s first televised address, a YouTube channel was launched for the royal family, called the Royal Channel. 9. Her real birthday is in April but each Commonwealth country traditionally celebrates her birthday on a designated day in May or June. In the United Kingdom, for instance, it falls on the first, second or third Saturday in June. 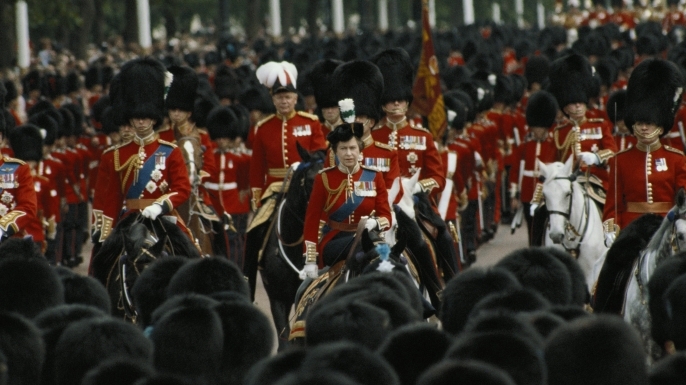 Britain had officially marked its sovereign’s birthday since 1748 when the event was merged with the annual “Trooping the Colour” ceremony and parade. Elizabeth spends her real birthday enjoying private festivities with her family. 10. During her time on the throne, she is no stranger to strange gifts, including a variety of wild animals. The more unusual ones have been placed in the care of the London Zoo. Some of it include jaguars and sloths from Brazil and two black beavers from Canada. 11. There have been 6 Roman Catholic Popes during Her Majesty’s reign (Pius XII, John XXIII, Paul VI, John Paul I, John Paul II and Benedict XVI). 12. It is pretty rewarding to be a palace staff: the Queen gives her entire staff gifts at Christmastime. Continuing the custom of King George V and King George VI, the Queen and her husband also give our Christmas puddings to their employees. 13. She joined the women’s branch of the British army and learned to drive in 1945. She and Winston Churchill’s daughter were members of the group, known as the Auxiliary Territory Service. 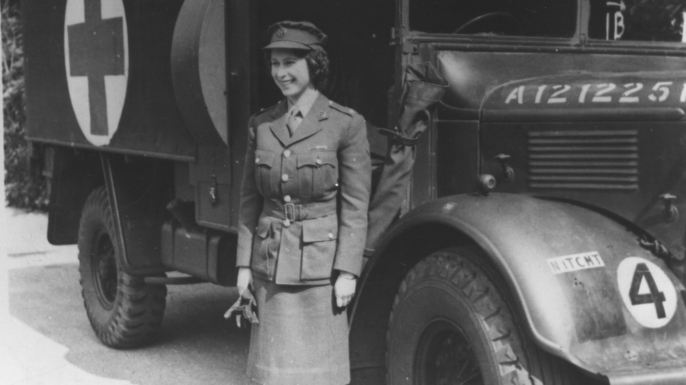 The queen remains the only female member of the royal family to have entered the armed forces and is the only living head of state who served in World War II. 14. She was a Girl Guide (1937), a Scouting movement for girls and a Sea Ranger (1943), a section of the Girl Guides focused on sailing. 15. 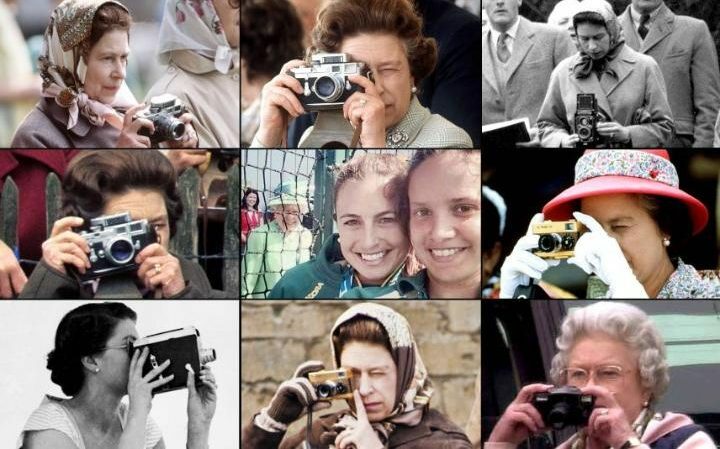 The Queen is a keen photographer and enjoys taking pictures of her family. The Duke of York is also a photography buff and has taken some photographs of Elizabeth, including an official photograph for Her Majesty’s Golden Jubilee in 2002. 16. In 2003, she sat for her first and only hologram portrait, which is made up of more than 10,000 images of the Queen layered over one another, giving it a 3-D effect. 17. She has 30 godchildren. 18. 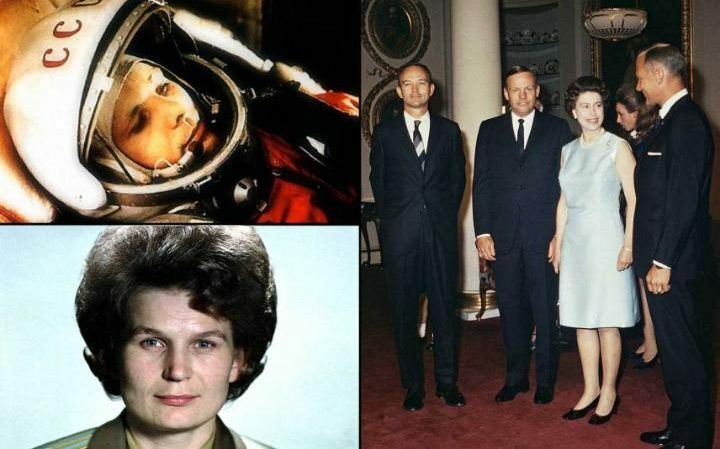 The Queen has met at Buckingham Palace, the most prominent astronauts of the day. 19. She visited a mosque in the U.K. for the first time in July 2002, in Scunthorpe, Lincolnshire. 20. 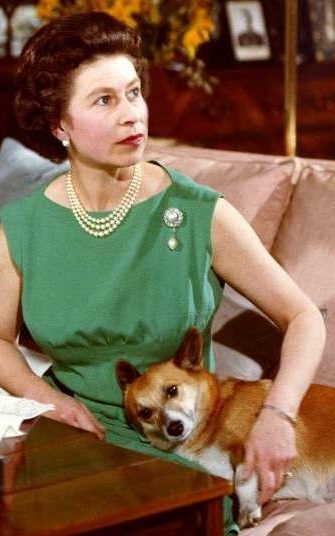 Elizabeth has owned more than 30 corgis during her reign, starting with Susan, who was a present for her 18th birthday in 1944. A good proportion of these has been direct descendants from Susan. Elizabeth currently has five corgis: Emma, Linnet, Monty, Holly, and Willow..
21. In June 2002, to celebrate her Golden Jubilee, the Queen hosted the first public concerts in the garden of Buckingham Palace. She attended both the classical and pop concerts. The Party at the Palace show was one of the most-watched pop concerts in history, attracting about 200 million viewers from all over the world. 22. She was the first member of the royal family to be awarded a gold disc by the recording industry. The live CD recording of the concert as mentioned earlier went on to sell 100,000 copies. 23. She hosted Buckingham Palace’s first women-only event, “Women of Achievement,” in March 2004. 25. 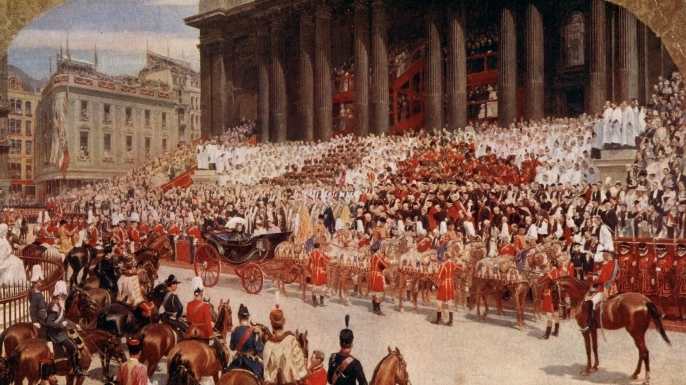 The last and only other British monarch to celebrate her Diamond Jubilee was Queen Victoria in 1897, at the age of 77. At 86, Queen Elizabeth will be the oldest monarch to celebrate this occasion. 26. She is the first head of state to open two Olympic Games in two different countries. 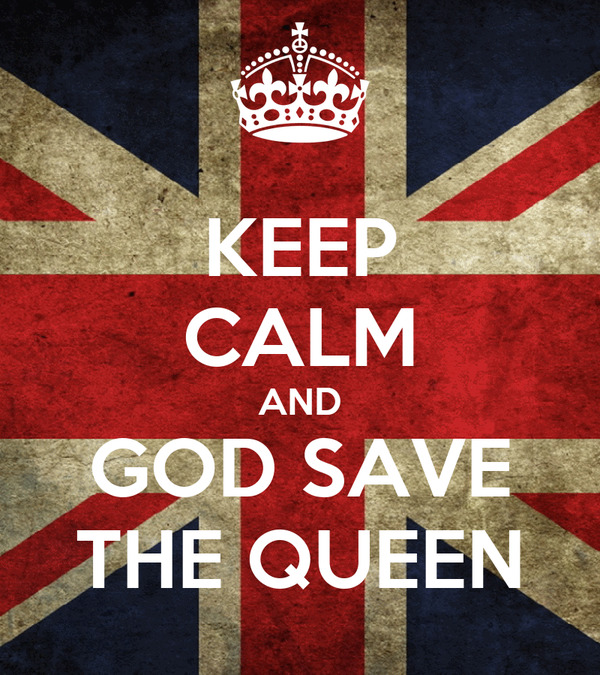 27.Queen Elizabeth II is supposedly the only British monarch properly trained on how to change a spark plug. 28.She does not have a passport, despite being history’s most widely traveled head of state, having visited roughly 116 countries during her reign. Since all British passports are issued in the queen’s name, she does not need one. She also doesn’t require a driver’s license, though she has been known to take joyrides around her various estates in her Range Rover. 29. 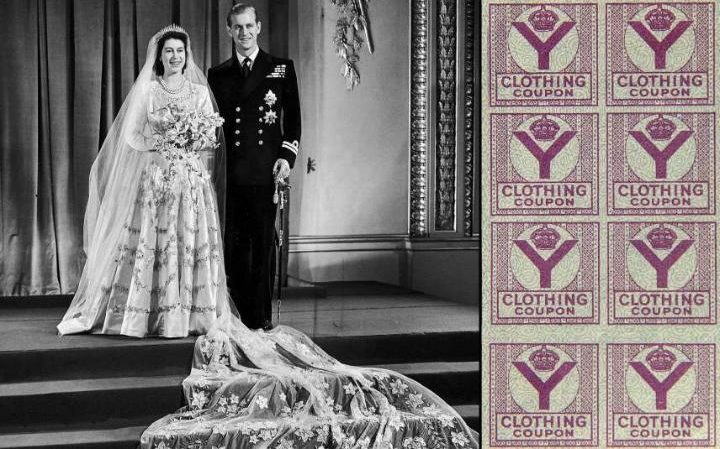 She paid for her wedding dress in ration coupons. Held during the postwar recovery years, their wedding was relatively understated. 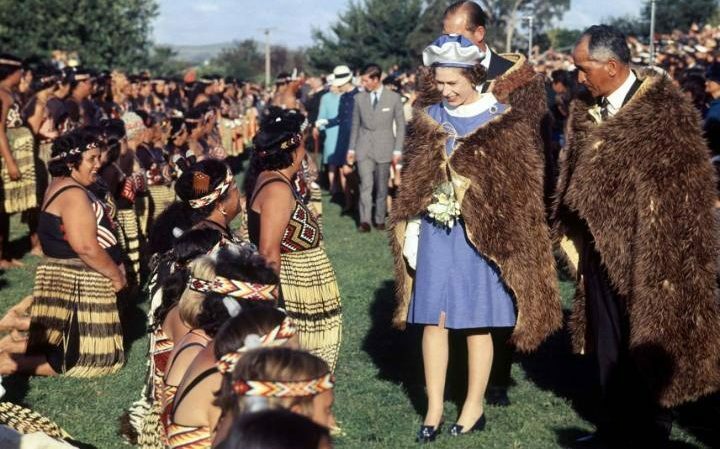 Elizabeth had to save up ration cards to purchase the material for her wedding dress, an ivory satin gown designed by Norman Hartnell and encrusted with 10,000 white pearls. 30. The Queen was shot at by a teenager during her birthday celebration on June 13, 1981. Marcus Sarjeant, a 17-year-old who idolized the assassins of John F. Kennedy and John Lennon, had fired six blank shots in the queen’s direction. Elizabeth merely calmed her startled horse and resumed her procession. 31. Elizabeth II has a way to go before she becomes the world’s longest serving monarch. 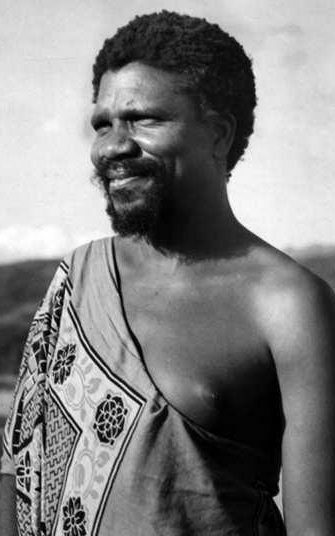 King Sobhuza II of Swaziland ruled for an incredible 82 years from 10/12/1899 to 21/08/1982. 32. 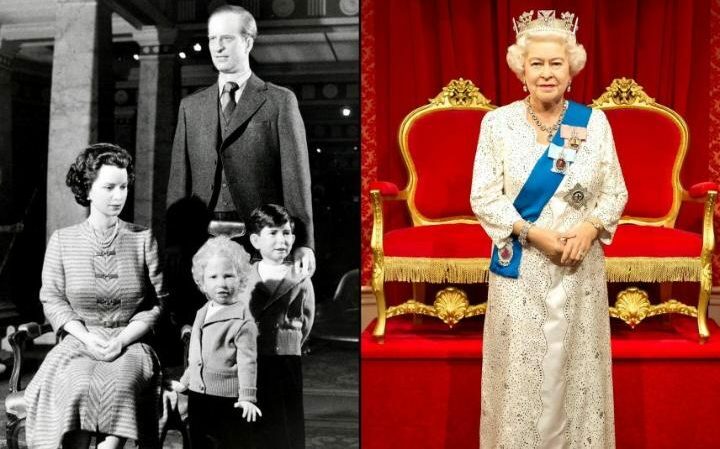 Madame Tussauds have showcased 23 different waxworks of Her Majesty to date. 33. 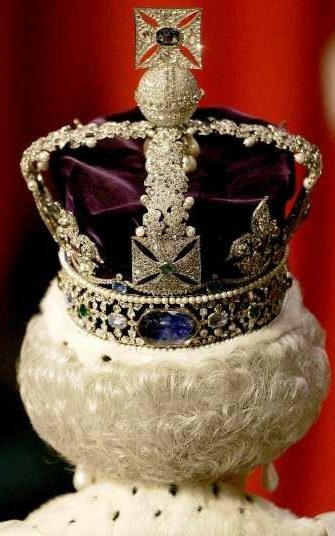 The Imperial State Crown that Queen Elizabeth II wears at the State Opening of Parliament is set with 2,868 diamonds. 34. There have been 12 U.S. Presidents during her reign, starting with Harry S. Truman and all the way to Barack Obama. 35. 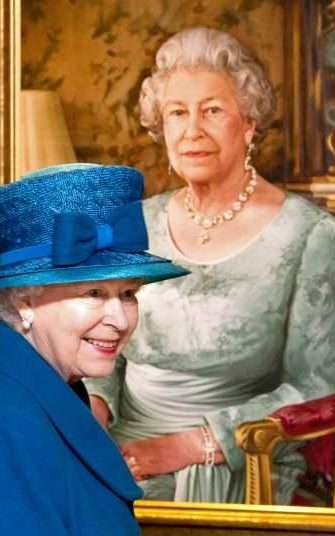 The Queen has sat for 130 official portraits. Her first was in 1933 when she was only 7 years old. 37. 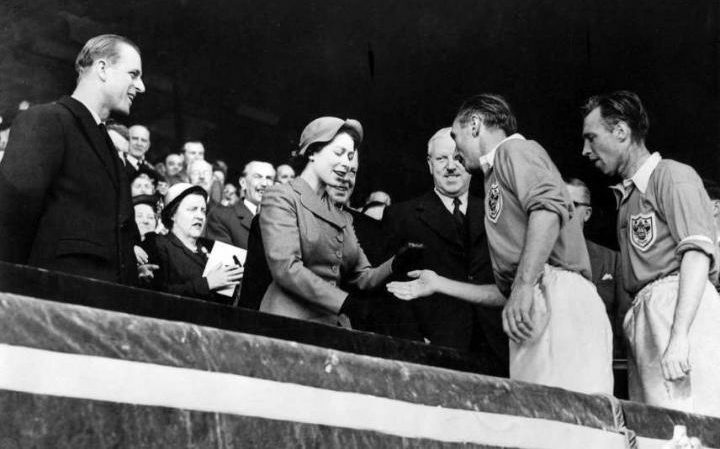 The Queen attended her first football match in 1953. BONUS: Here’s a lovely, family tribute video celebrating Queen Elizabeth at 90. For more information about the Queen, visit the official Royal Family website here. Only 90’s Indonesian and Vietnamese Kids Know It!